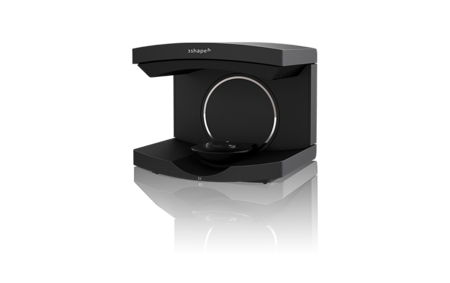 For the offered 3Shape scanner, we also offer the necessary accessories. 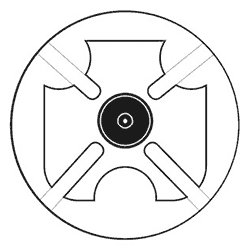 For our BEGO LabScan scanner, we also offer the necessary accessories. 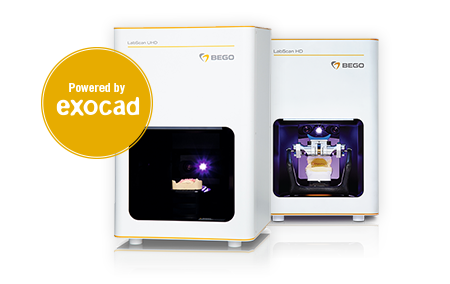 Even if you do not use a BEGO scanner in your laboratory, but working with a 3D CAD scanner system that can export STL files, you have the opportunity of dental restorations in the central production of BEGO Medical to order. For further informations for the connection possibilities and the necessary requirements, please ask your BEGO Medical field manager.